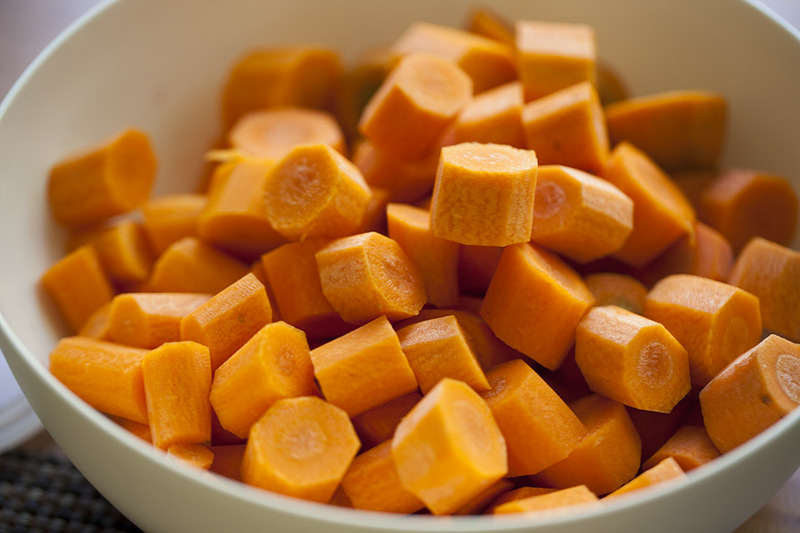 What is a good wife supposed to do with a dozen carrots that somehow occupied her refrigerator? Serve them for breakfast, lunch and dinner? 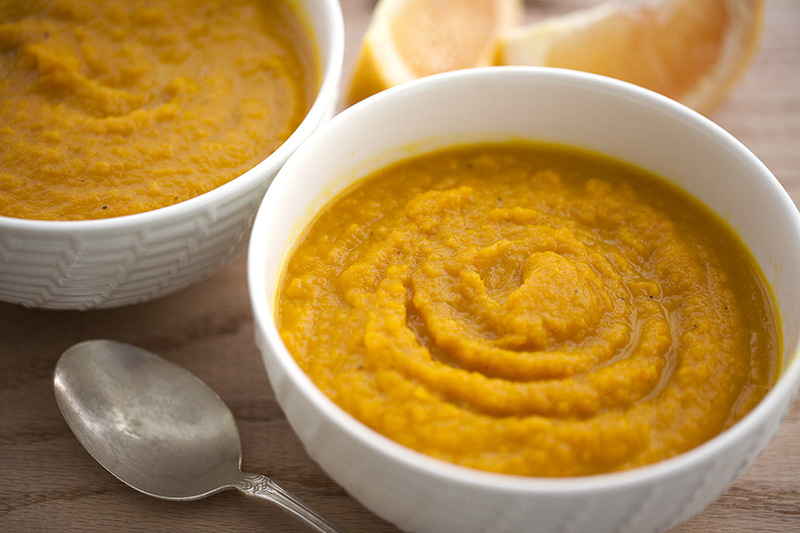 Or make a delicious carrot soup with sprinkles of grapefruit. 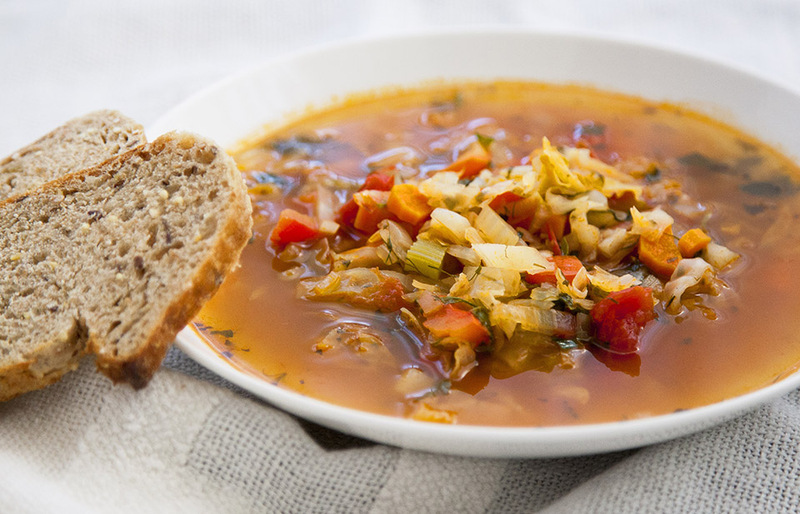 There is no problem that cannot be solved with soup. 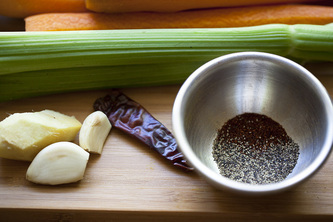 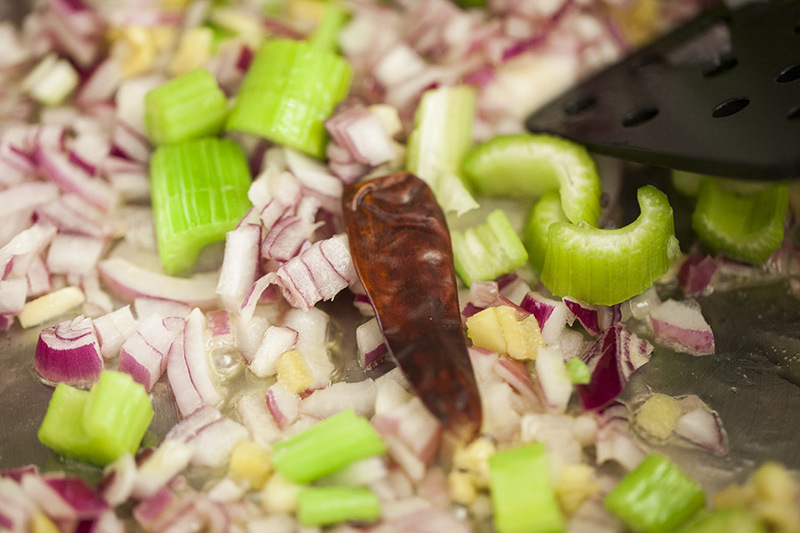 Couple minutes of chopping and throwing your favorite ingredients into a soup pot, then thirty minutes of relaxing, 30 second of blending, a couple seconds of serving and your wonderfully smelling and tasting soup is ready. 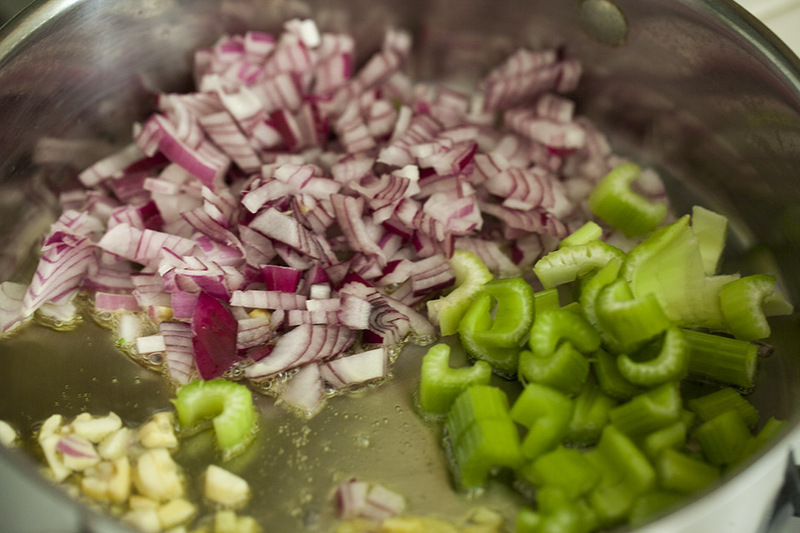 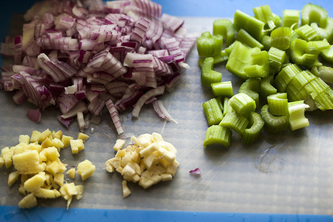 Heat oil in a pan and sauté garlic, onion, ginger and celery for 4 minutes. 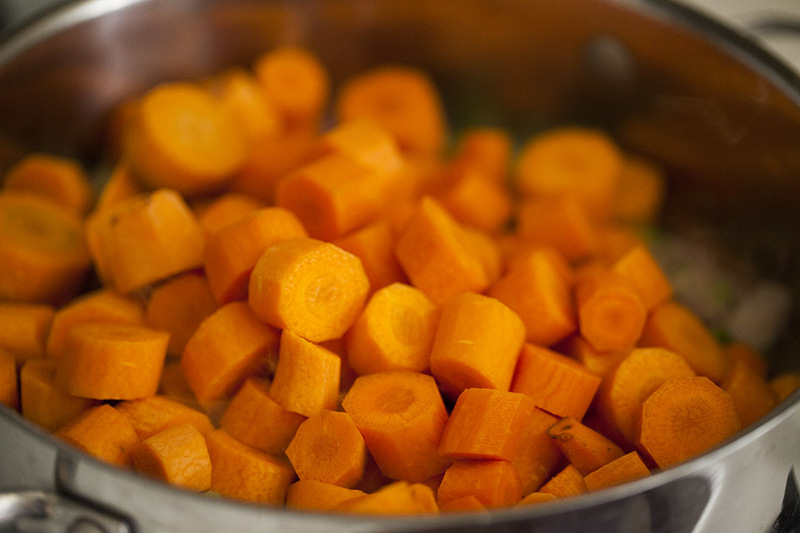 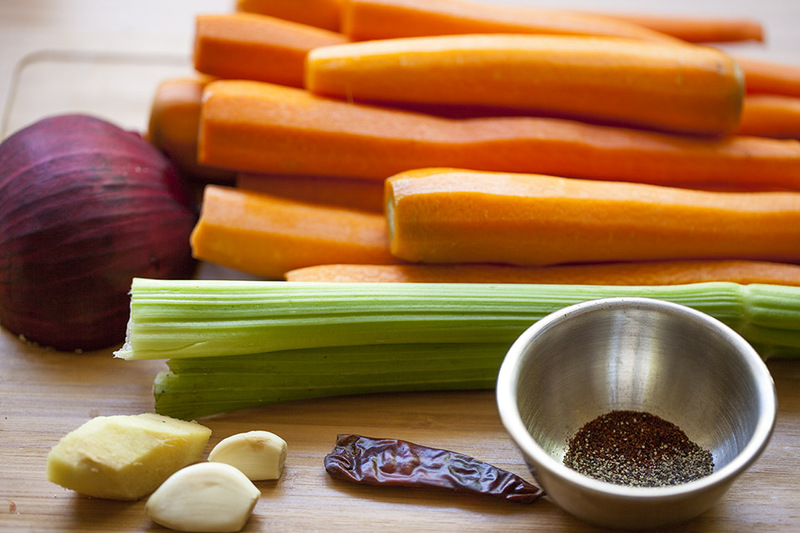 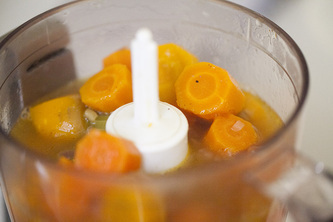 Add carrots with stock, salt and peppers and bring to a boil. 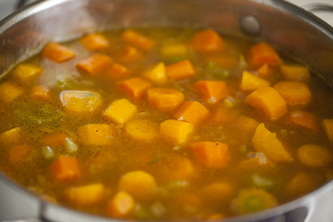 Lower the heat, cover and simmer for about 30-40 minutes until the ingredients are tender. Add grapefruit juice and turn off the heat. Transfer soup to a food processor or blender and process until smooth. Serve soup sprinkled with sesame oil, if using.